Investment is a process of making decisions. In general, the higher the quality of those decisions, the better the long-term returns. However, investment decisions are often made under challenging circumstances with limited information and uncertain outcomes. Faced with such decision-making, most people portray predictable biases that can lower the quality of decisions made, leading to poor investment outcomes. The existence of these biases stands in sharp contrast to the traditional view in economics that people make rational, profit-maximising decisions. 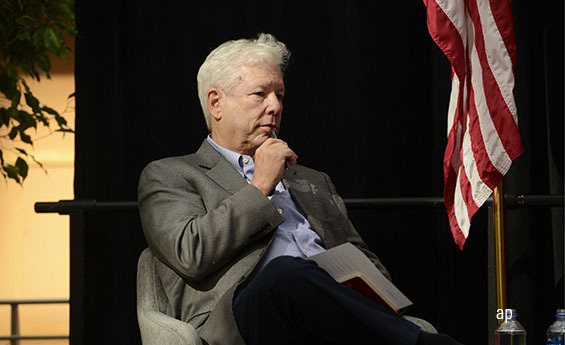 This insight has led to an entirely new branch of economics called behavioural economics, the impact of which has been demonstrated by the award this month of the Nobel Prize for Economics to Richard Thaler, one of the leading lights of the movement. Although Thaler has certainly improved our knowledge of human behaviour, it seems that his greatest contribution lies in the tools and strategies he has developed to help people overcome their behavioural biases. In so doing, he has brought the application of ‘nudge’ theory, which Thaler developed with Cass Sunstein, to key challenges in public policy and private enterprise. For those unfamiliar with the theory, nudges are ways of changing how people process choices in a way that encourages them to make better decisions. A great example is the ‘save more tomorrow’ strategy that helps people overcome their reluctance to save by deferring saving until they receive a pay-rise and then allocating part or all of it to savings. This powerful approach uses our lack of care for our future-self, the person who receives the pay-rise, to overcome the loss aversion we suffer when saving. Nudge theory has empowered investors and advisers by demonstrating that it’s possible to overcome our biases if we present choices in the right way and in doing so highlights the value of financial advisers as behavioural coaches. This, in turn, is helping advisers build more successful and sustainable businesses at a time when access to information, research, and low-cost investments is challenging their traditional role as primarily technical expert and investment selector. We recognise the powerful role that advisers play in improving investor outcomes and we want to support them as they do that. But we also recognise that in order to become an effective coach, advisers need an understanding of the biases investors suffer and to have a ‘toolkit’ of strategies to help guide their clients. As this training has not historically been part of the adviser syllabus, our Behavioural Insights team in Chicago is developing a comprehensive programme to help advisers become coaches. This new adviser journey may also require a change in business model, as, unlike advice, coaching implies a stronger relationship with the client and therefore more frequent contact. This transition can only be achieved if the adviser is able to create enough time by seeking efficiency in the advice process. While this may create some unsettling change for the adviser, the impact of Thaler and his behaviourally-focused colleagues on economics over the last 40 years reminds us that while all significant change is uncomfortable, it can lead to great benefits. 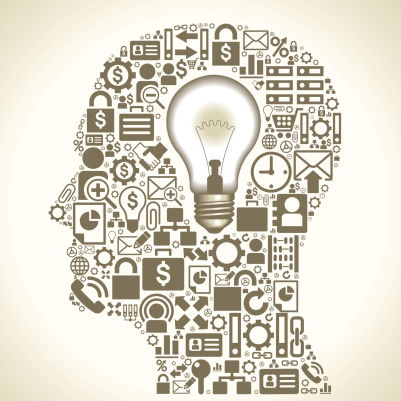 Which Investing Personality Type Are You?